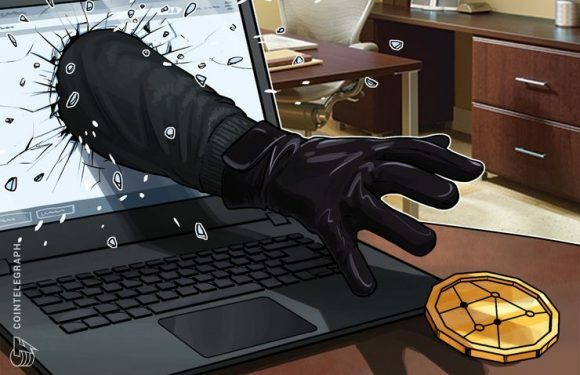 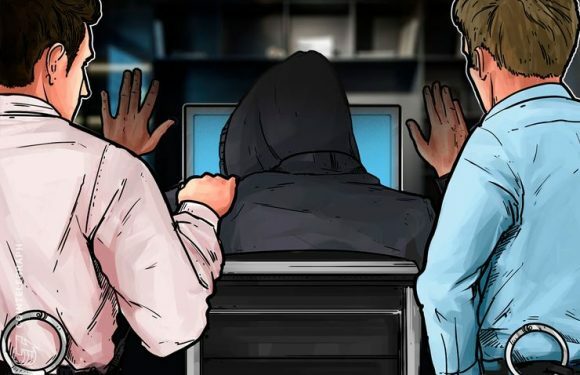 Three Thai citizens who are currently being prosecuted for allegedly swindling $24 million wor..
An Israeli study group exploring digital currency options has recommended that the country’s c.. 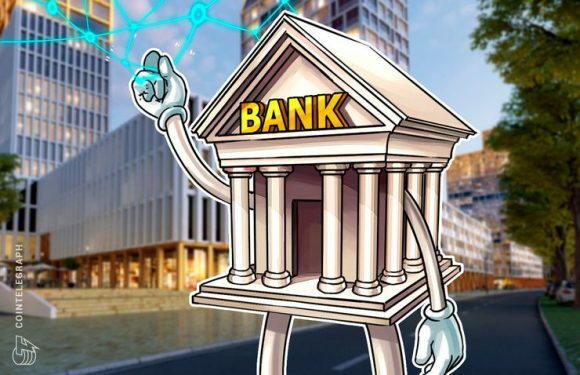 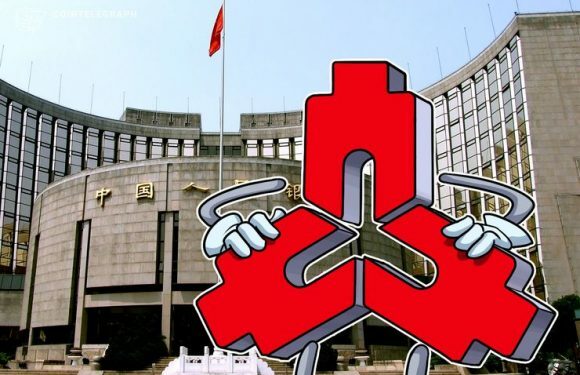 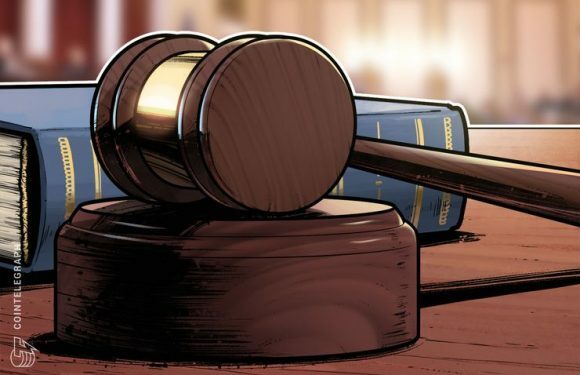 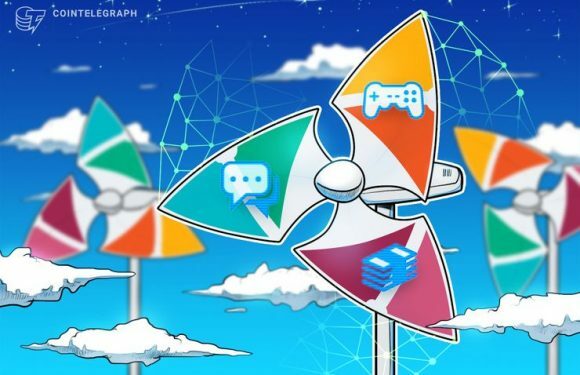 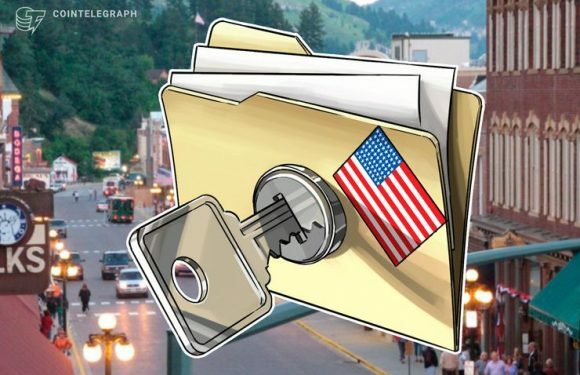 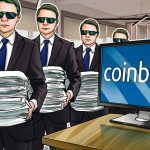 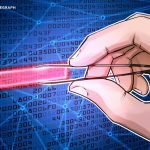 Global post-trade market infrastructure giant The Depository Trust & Clearing Corporation (DTC..
An attorney for embattled Bitcoin Foundation founder Charlie Shrem formally hit back on Nov. 5..
A startup is aiming to attract social networks, gaming companies and mobile payment provi..
U.S. law enforcement consider so-called “SIM swapping” one of its “highest priorities” in a bi..
China’s central bank, the People’s Bank of China (PBoC), has warned of “bubbles” in blockchain.. 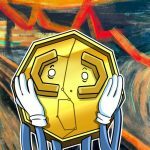 The Texas State Securities Board has issued an emergency cease and desist order to an Australi.. 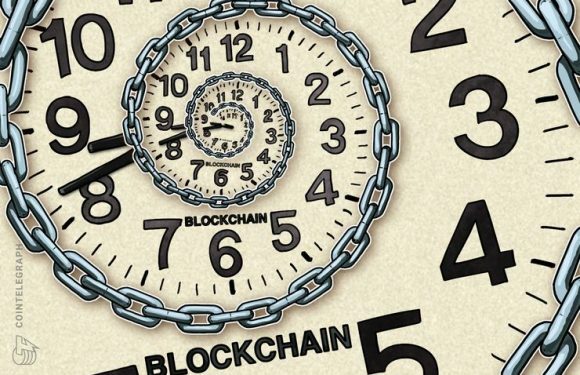 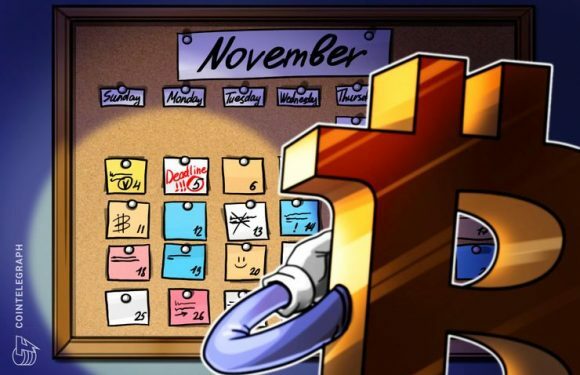 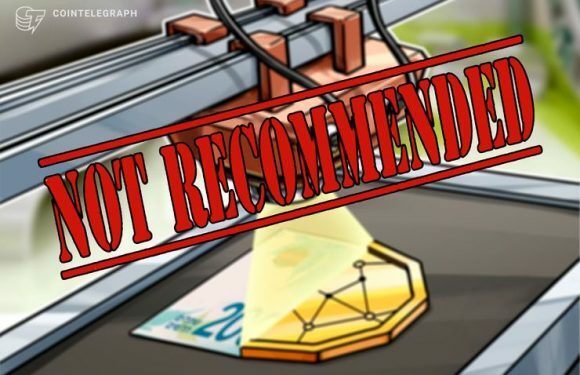 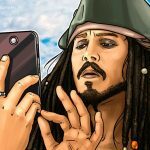 The Abu Dhabi Securities Exchange (ADX) has issued a thought paper on cryptocurrency and block..
On November 5, 2018, part of crypto community was expecting to hear an official decision ..